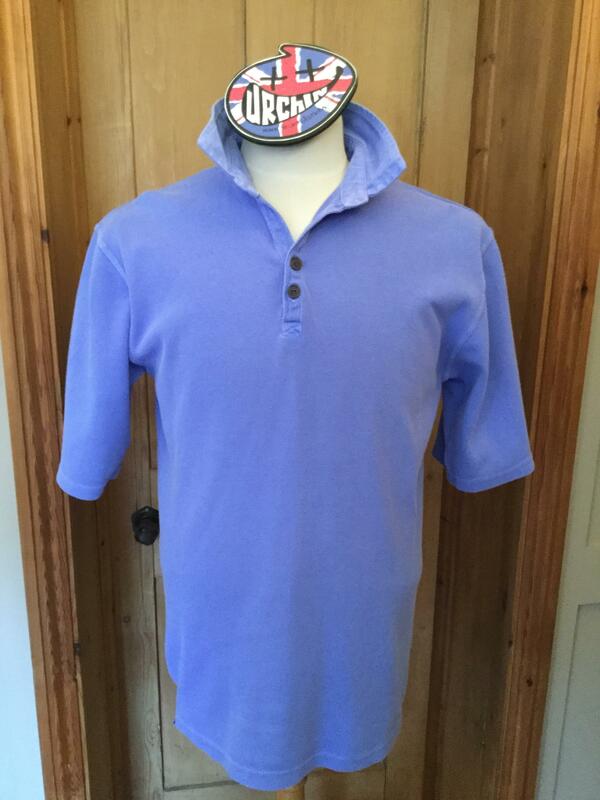 Our New Pique Polo shirt in 100% mid weight pique cotton fabric. 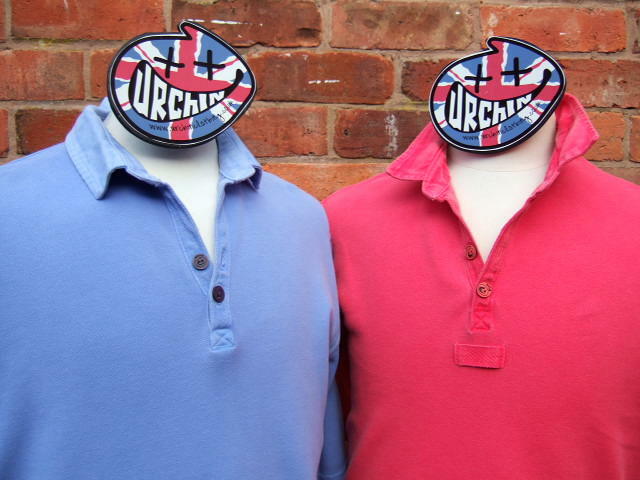 Shaped and cut as our classic rugby with a short sleeve and our new two piece floating collar. Organic piece dyed which creates that lovely secondary lived in colour. 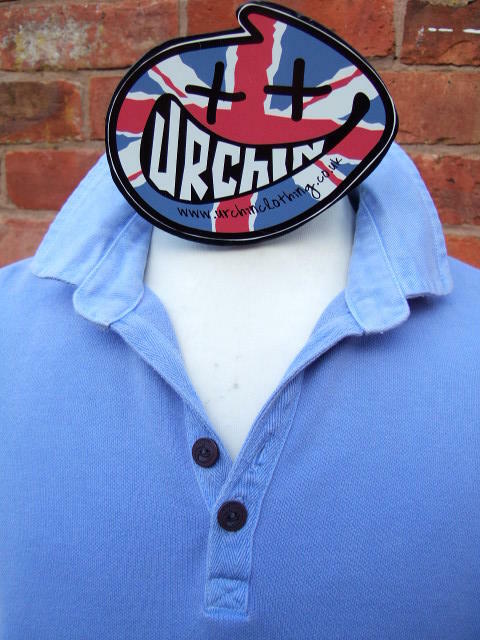 A great new shirt which is sure to become another of our hard wearing classics.